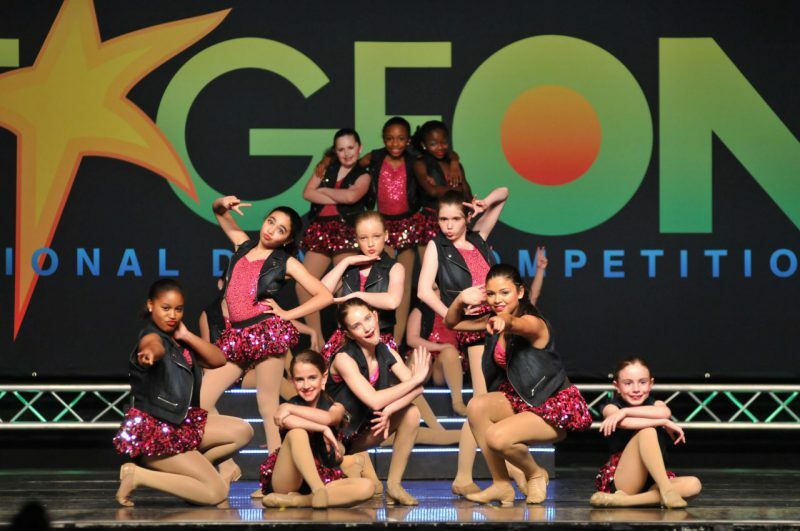 What is a Competitive Dance Company? 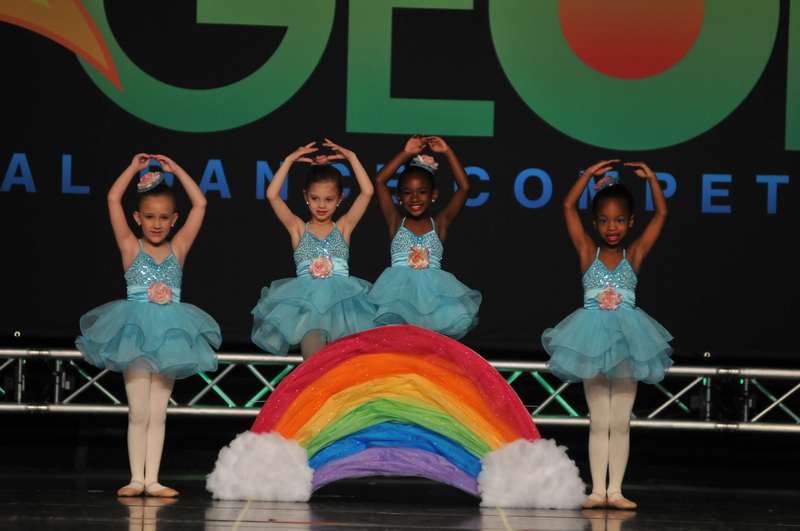 SPECIAL CAMPS: Details on each event will be available closer to the date. 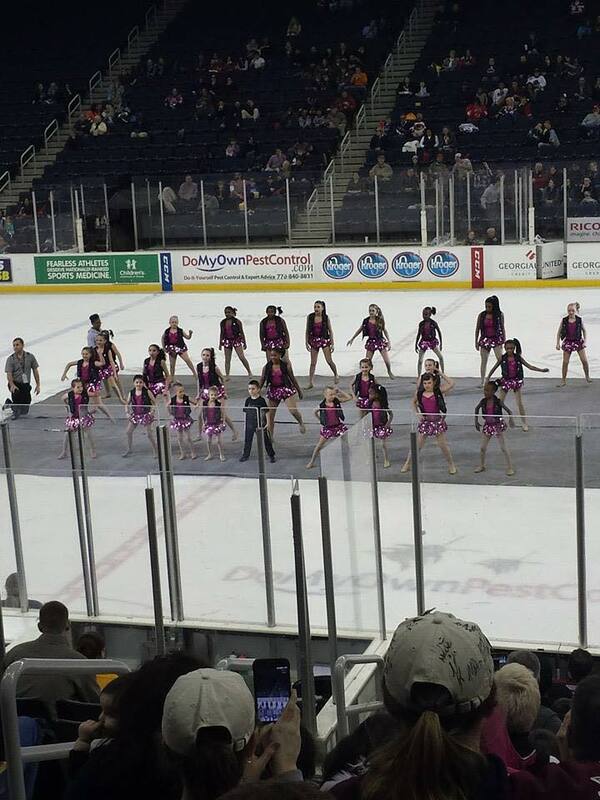 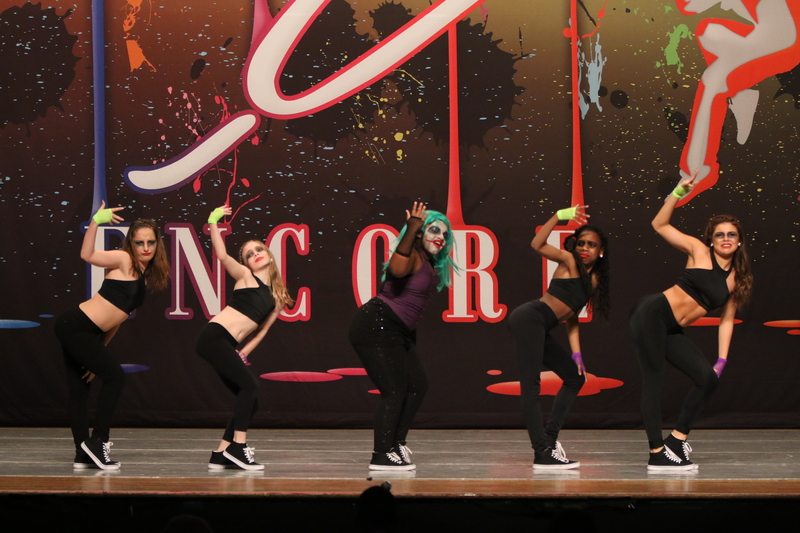 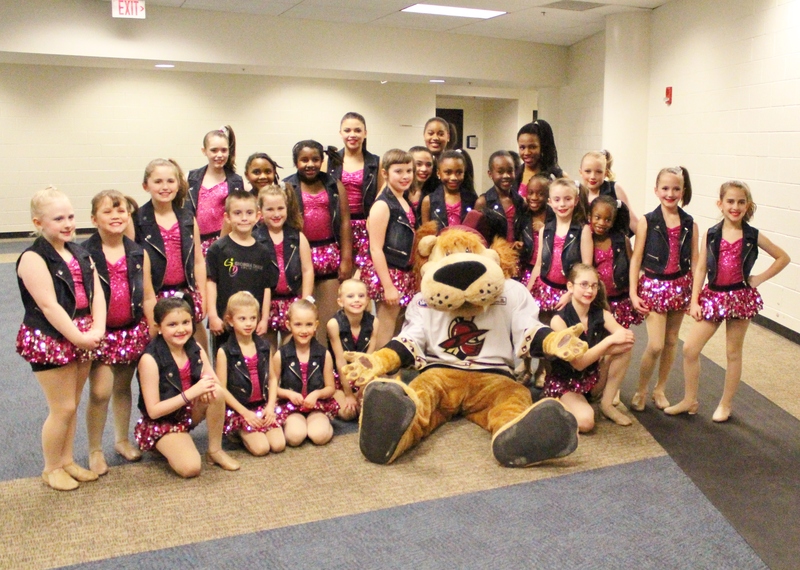 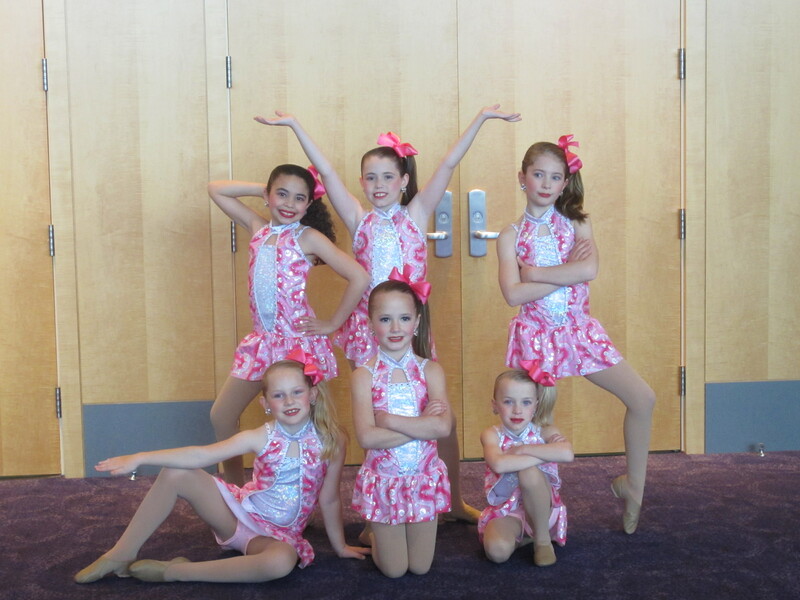 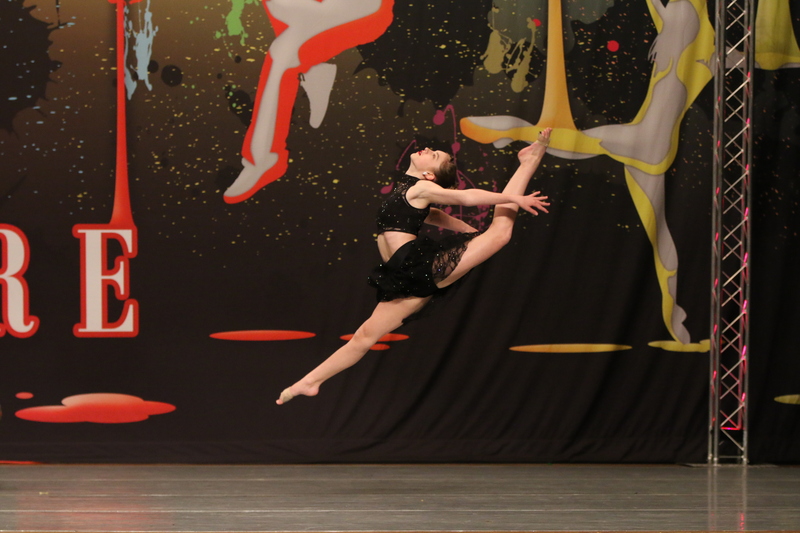 What are dance competitions?Dance competitions are events where dance studios in an area (usually the state) come together to compete against each other with pre-choreographed dance routines. 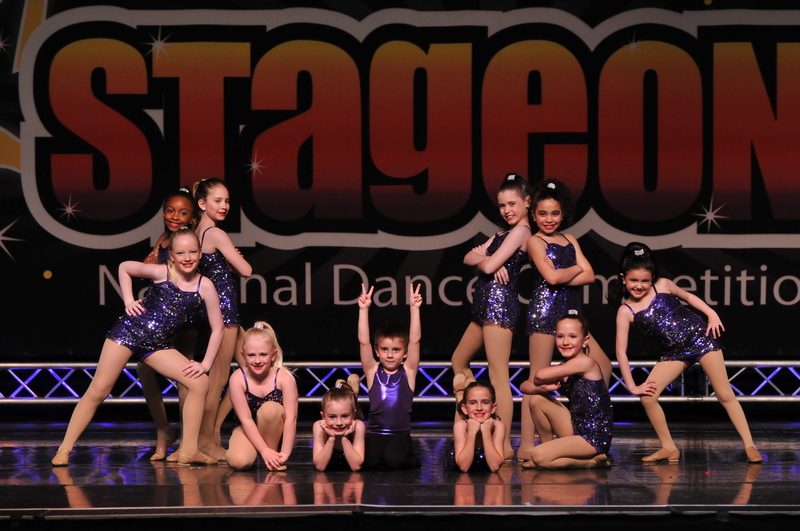 Competition categories are generally grouped by dance style, group size, and age of competitor(s). 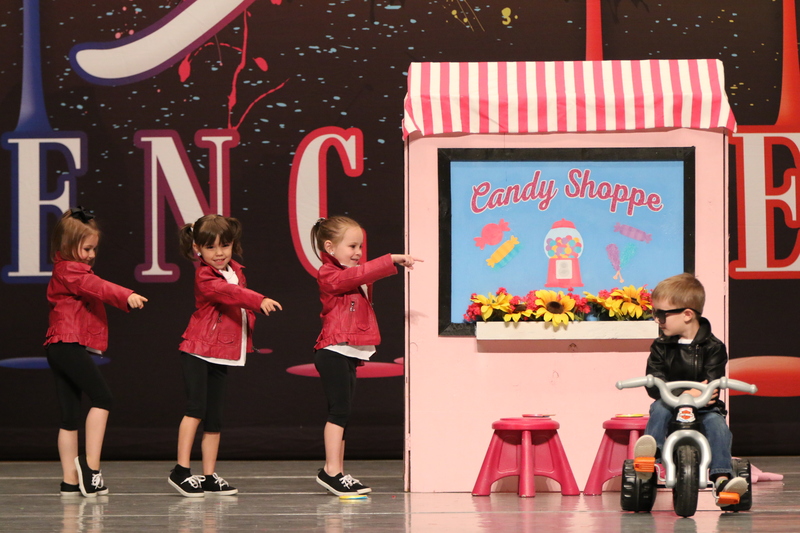 A panel of professional judges will score the dance, and provide comments and critiques. 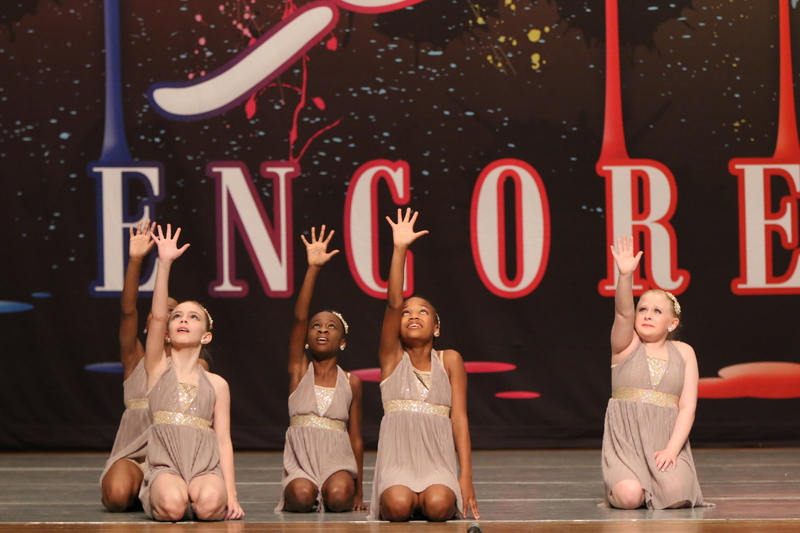 Winners receive awards, prizes, and chances to compete at higher-level competition (National Championships).